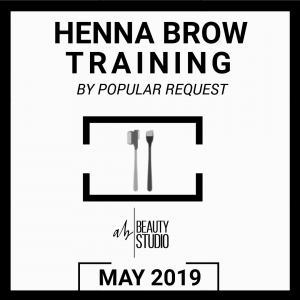 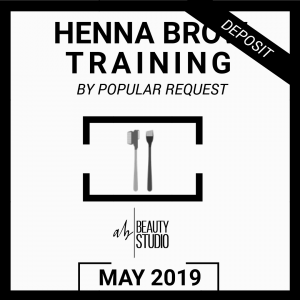 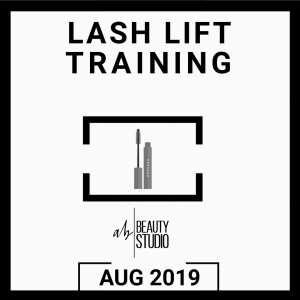 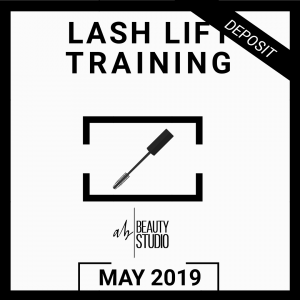 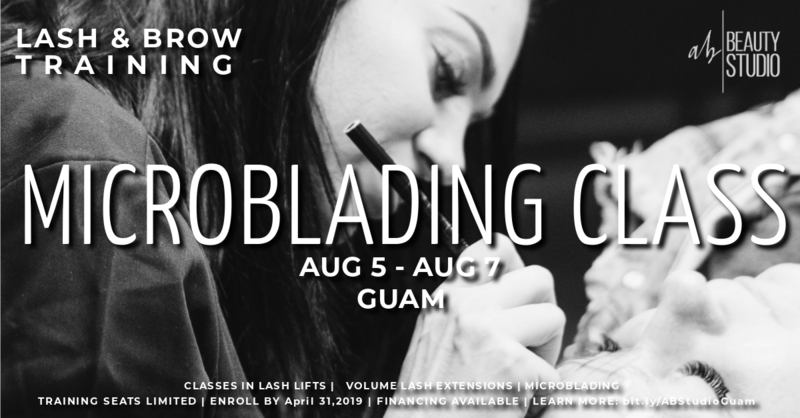 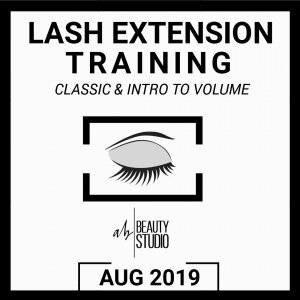 Selecting this option enrolls you in the Guam Lash & Brow Training Visit for August 2019. 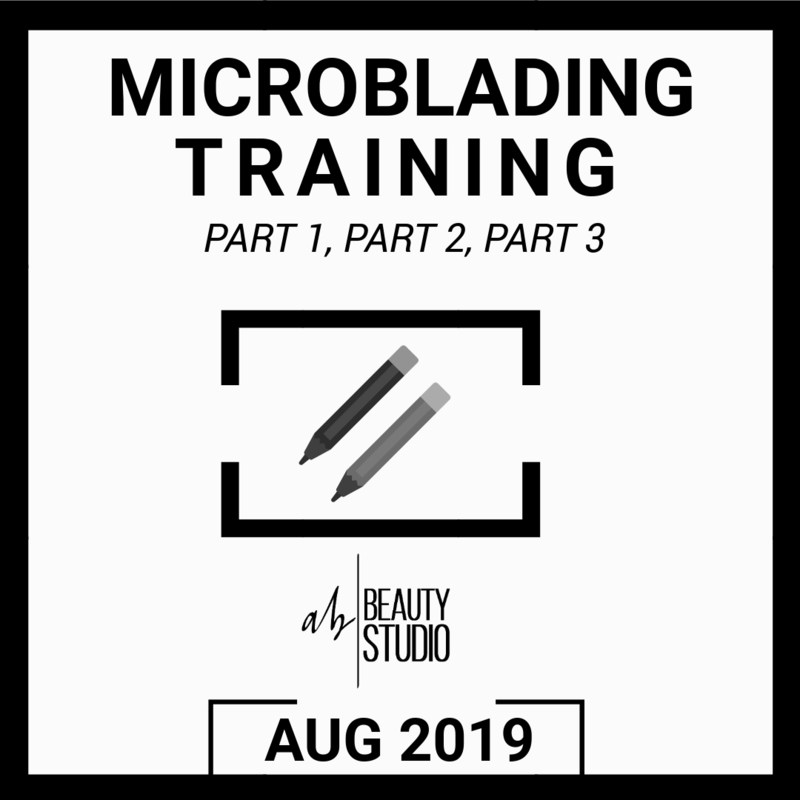 This secure’s a student’s spot in the Microblading Class. 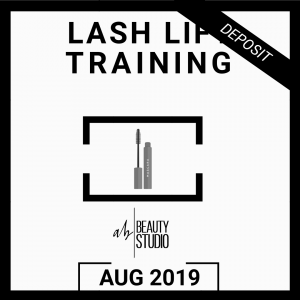 Refund Policy: 75% will be refunded to students who provide written notice at least 3 weeks prior to class, and are unable to attend or make up class due to extenuating circumstances during the August 2019 Training Visit. Return to Course Details & Offerings here.